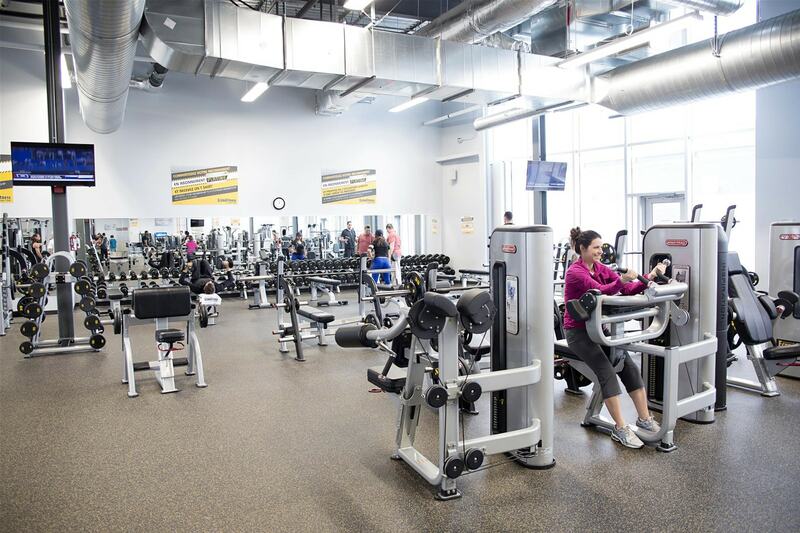 Note that gyms will be CLOSED on Sunday, April 21 (Easter 🐤). 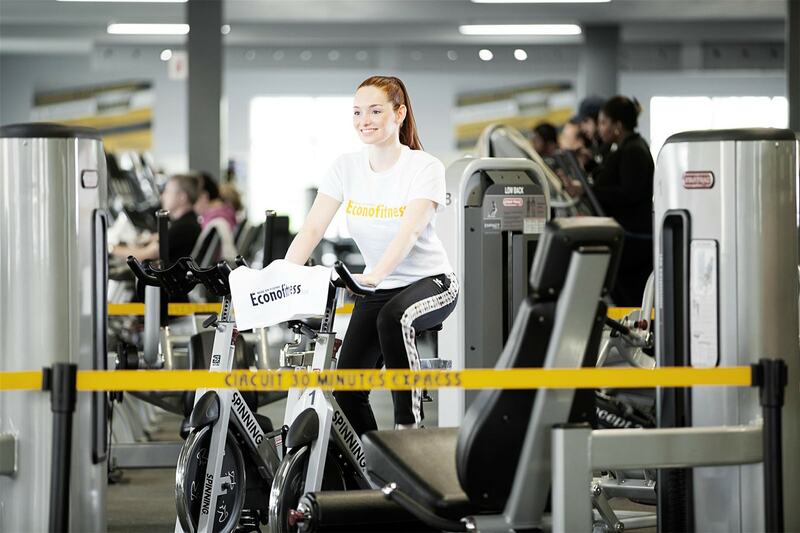 💛 Group Fitness Classes and VELOCYLCE : FREE for all from April 15 to April 20! See schedules 👇 below. 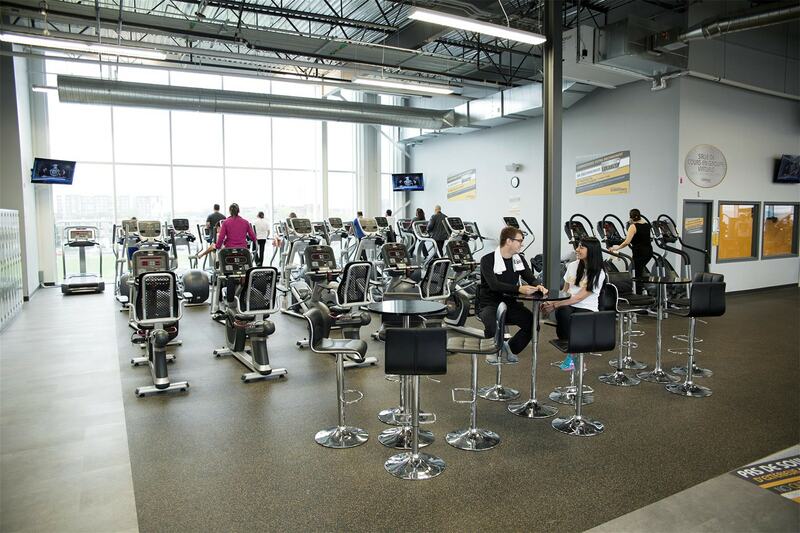 All of our memberships include unlimited access to our virtual group fitness classes, including virtual indoor cycling classes. EveryBODY is welcome! 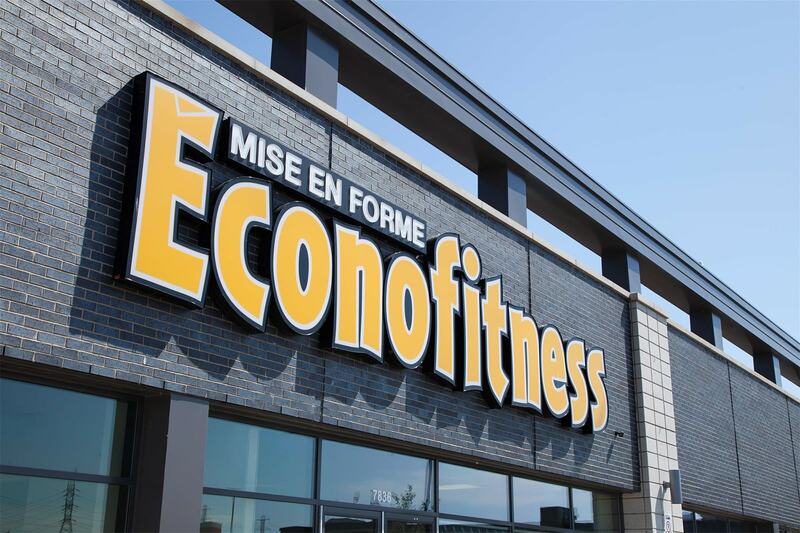 OR Select Your Gym!Close to 70 locations in Quebec. 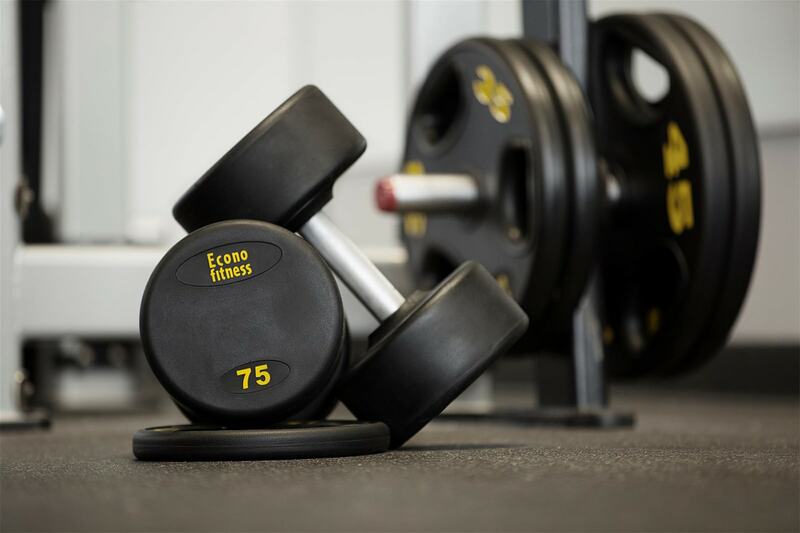 Find Your Gym! Close to 70 Locations in Quebec. 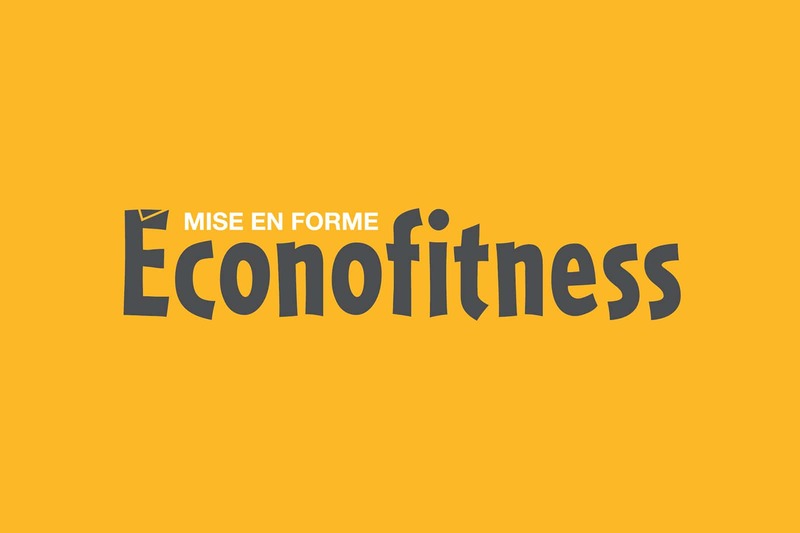 © 2019 Éconofitness. All rights reserved.